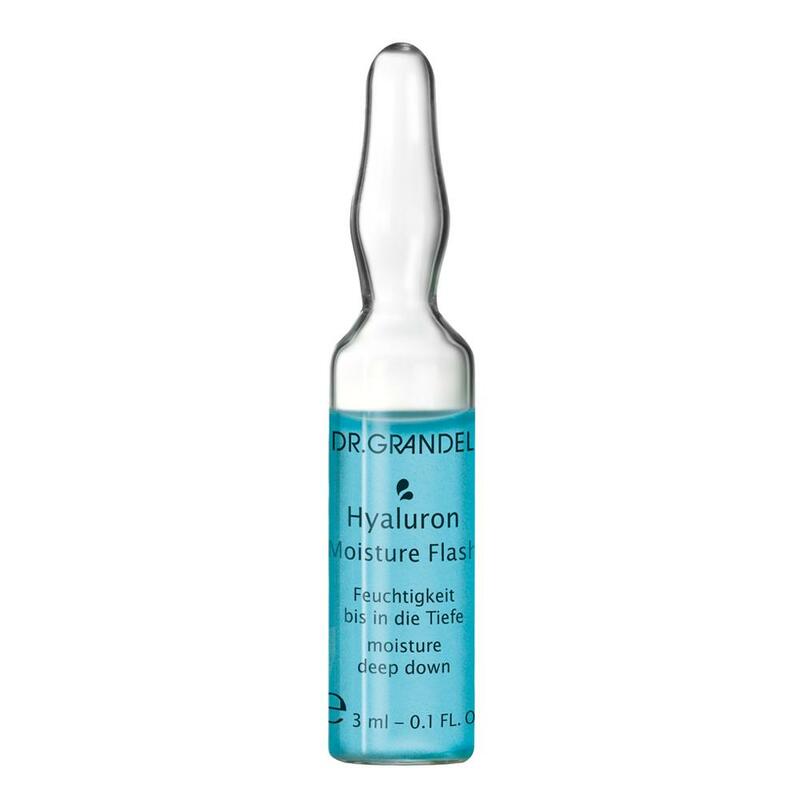 Ampoules Love: Three Hyaluron ampoules in a delightful box. 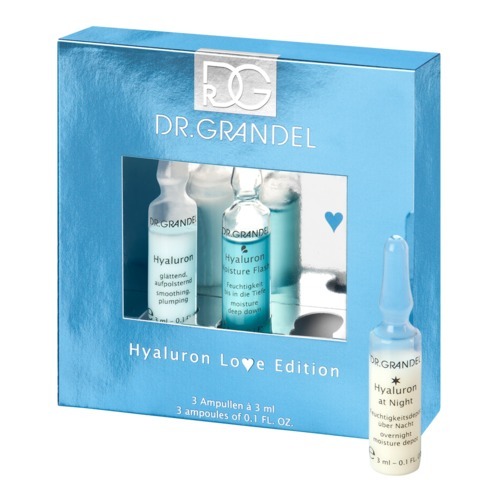 Get the limited Hyaluron Love Edition now! 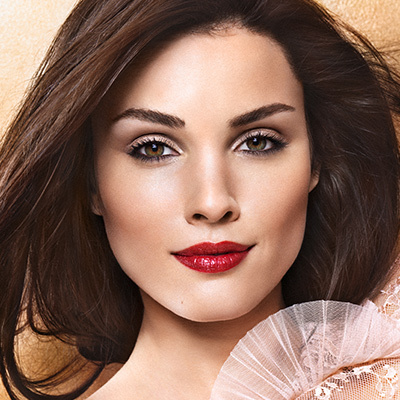 The limited Hyaluron Love Edition is for all those, who want to provide their skin with moisture and make it smooth and clear. 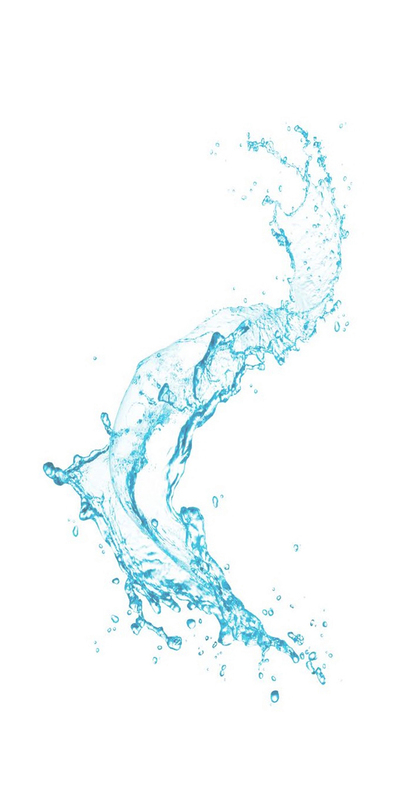 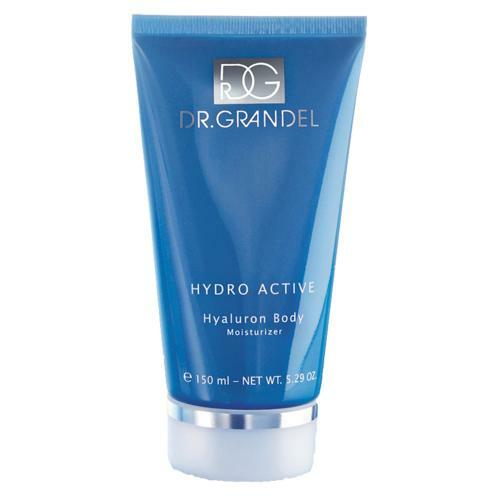 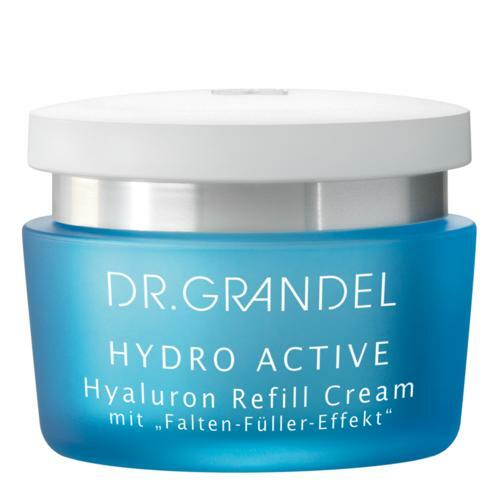 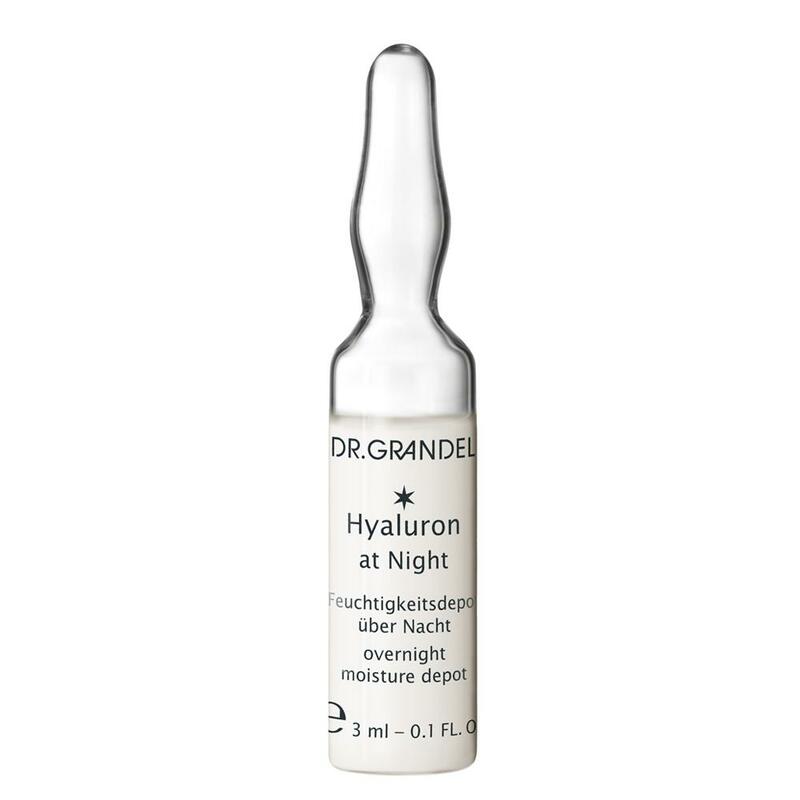 This Hyaluron-mix is perfect to get to know the ampoules. 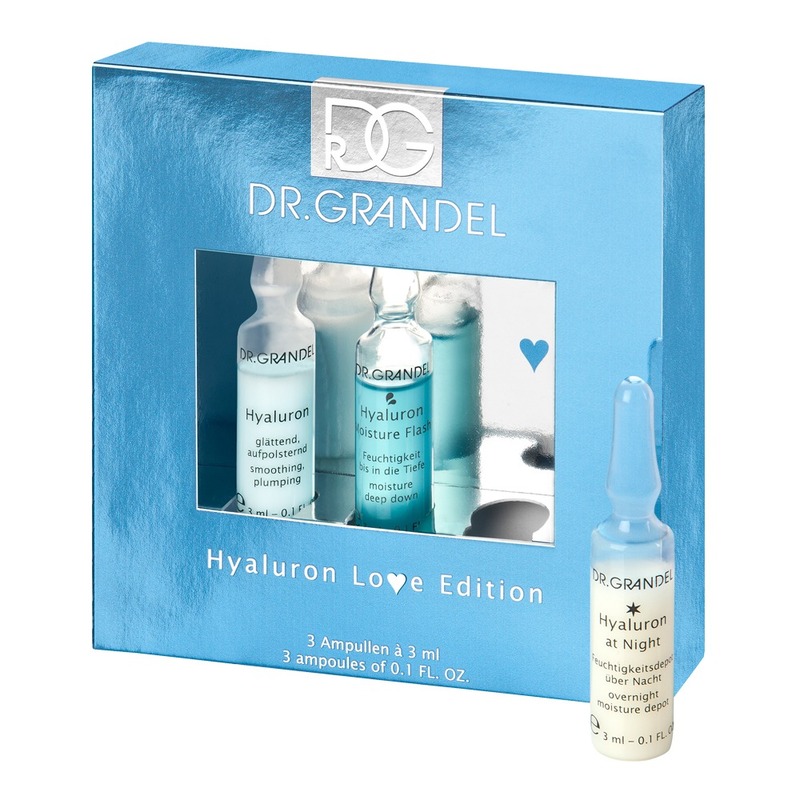 Buy now the Hyaluron Love Edition for yourself or as a present for your loved ones. 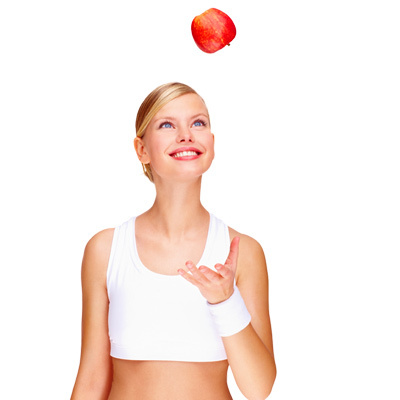 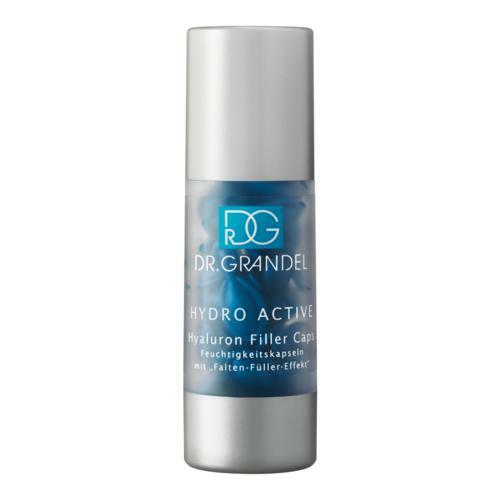 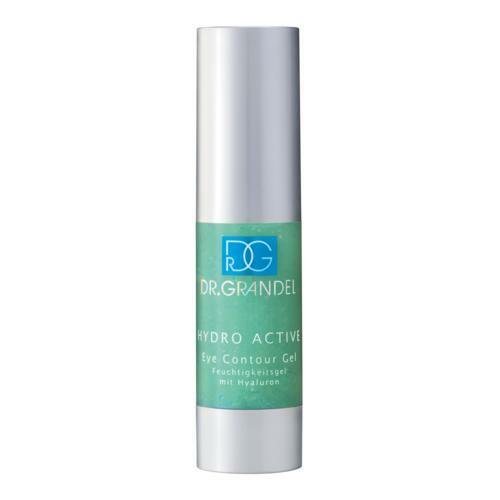 Please find attached to the individual ampoule itself how to apply the product correctly.